Call us today for your free estimate on repair, cleaning and installation services. An experienced installation and repair company, we offer quality products in wood, carpet, ceramic and vinyl floors. 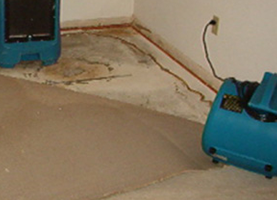 Offering 24-hour emergency services, call us when you need water damage restoration after a flood. 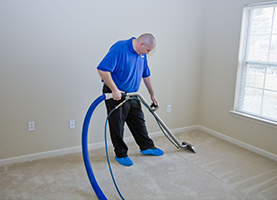 Proudly offering carpet cleaning, upholstery cleaning, repair services and installation of wood, ceramic, vinyl and tile, you can leave your floors to us. Call us today at (336) 376-8516! Call us when your floors need to be cleaned or repaired. 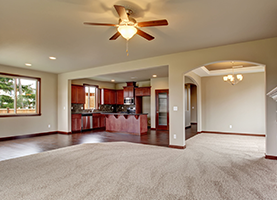 We offer free estimates, so please call us today to see how we can help you with the floors throughout your home. Our professional installers, cleaners and repair experts are passionate about floors and dedicated to your satisfaction, so leave your floors to us. More than a simple carpet and upholstery cleaning company, we proudly offer a range of services for the floors throughout your home. Call us when your floors need to be cleaned or repaired to keep them looking great and prolong their life.